NordFX received the Forex Awards prize for the Best Affiliate Program in 2016. This program allows virtually anyone to create their own business from scratch, without needing to put in a significant amount of initial capital. Commission payments of 30-50% of the spread, reaching $30 per lot, amount to some of the largest in the industry, and allow even a beginner partner to profit handsomely from such a cooperation. After just a year, in August 2017, we implemented yet another change: the Partnership program gained two levels. This allows the partner to significantly expand the horizons of their business and receive a rather substantial additional reward on top of the usual commission payments. NordFX also offers special terms for VIP partners. In addition to the above, the more active partners will receive financial support from NordFX, intended to assist them with organizing various promotions, trading contests and training seminars. 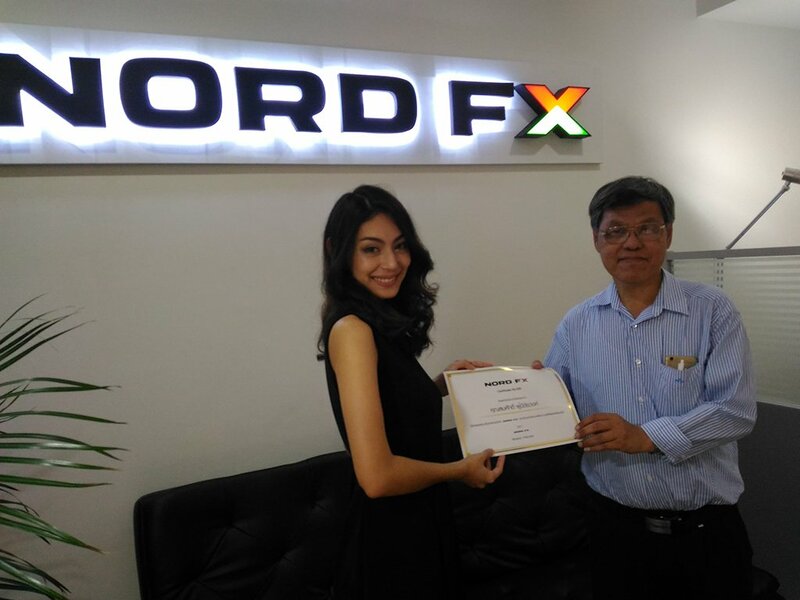 To maximize the effectiveness of this partnership, NordFX regularly holds round tables at the company offices where partners can express their desires and discuss all the details of the partnership directly with company representatives. Photos: a round table with NordFX partners in the new office in Thailand.